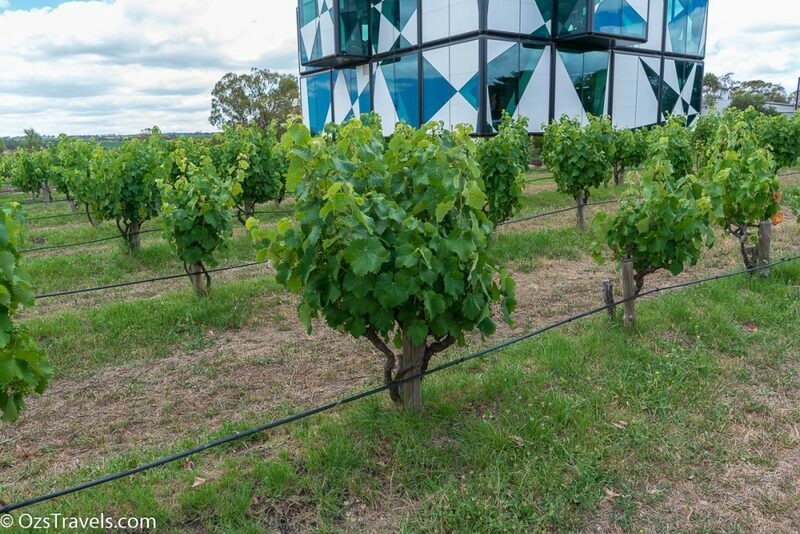 Recently I visited d’Arenberg McLaren Vale to taste a few of their wines. 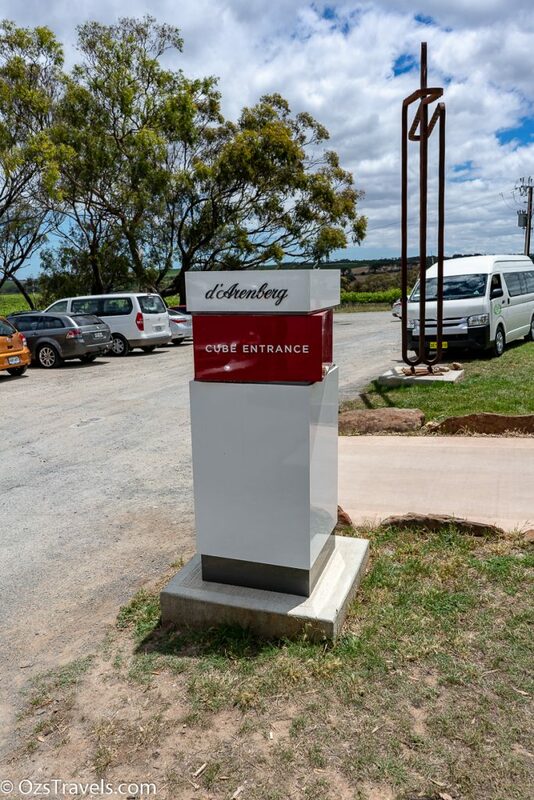 A very unique experience, doubt that there would be any other winery on the planet with a cellar door experience quite like d’Arenberg McLaren Vale. 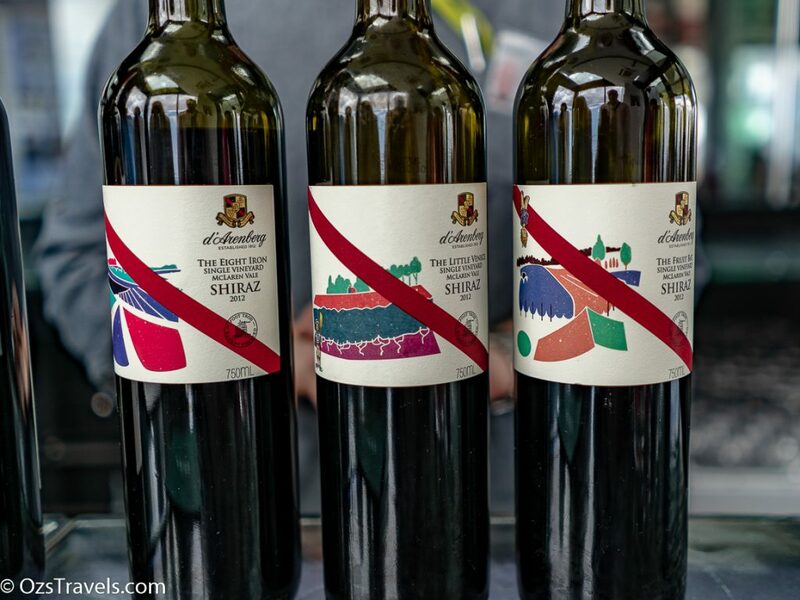 d’Arenberg is rated by James Halliday a 5 Red Star Winery. Bundarra Vineyards by F. E. Osborn & Sons label. 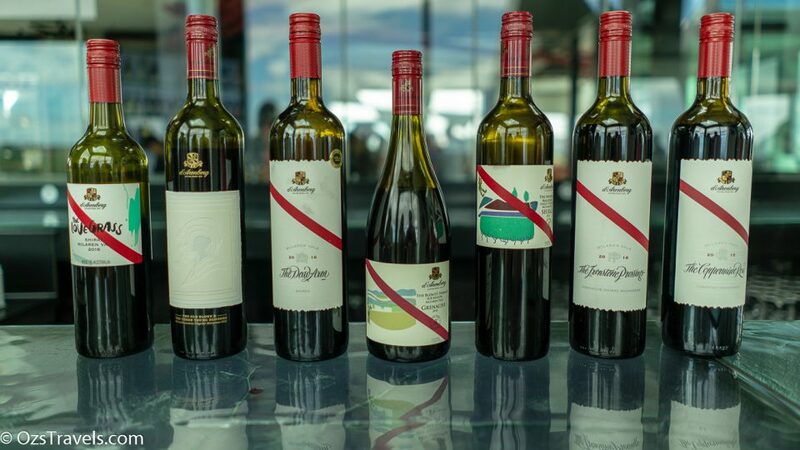 In 1959 d’Arry launched the d’Arenberg label, creating a family crest and motto Vinum vita est, Wine is life, then adding the distinctive red-stripe to the label. In 1965 the Bailey family of Glerowan, Victoria, challenged the use of the Bundarra name. d’Arry agreed to let the name go as long as they could use the Bundarra name on their property cases (guessing this was for the wines sold onsite at the cellar door). 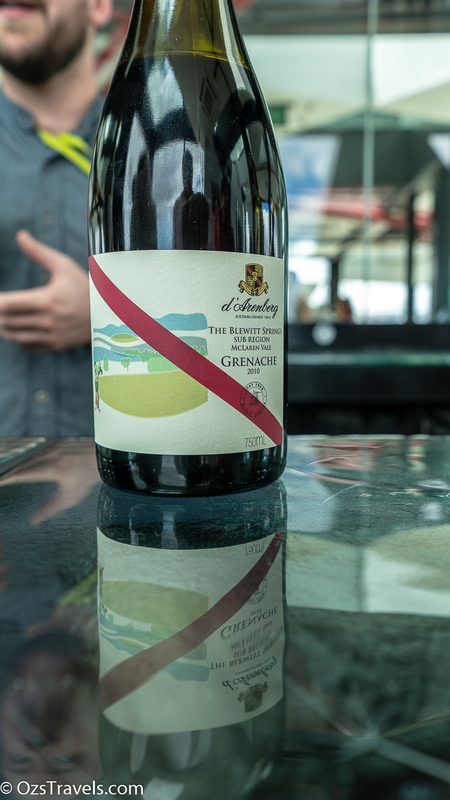 The winery’s new name, in honour of d’Arry’s mother, was d’Arrenberg. producer of the best young, one or two year old, dry red wine, in 1969. 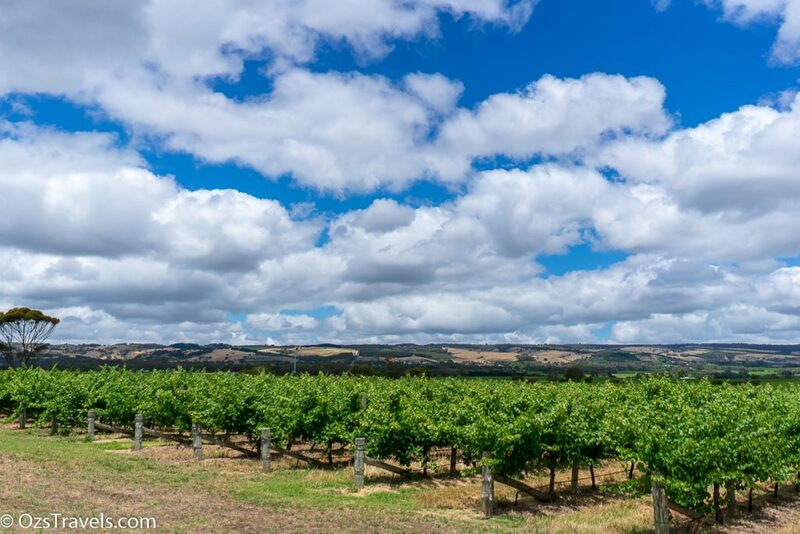 Chester Osborn takes over as the Chief Winemaker in 1984, producing his first wine that year which was also the 25th Anniversary of the d’Arenberg label. 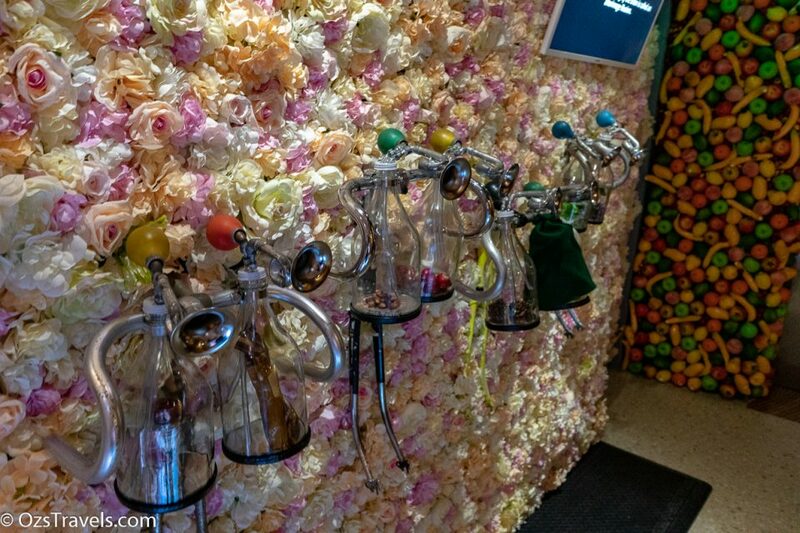 Their whites were also poured for the first time in Qantas First Class. 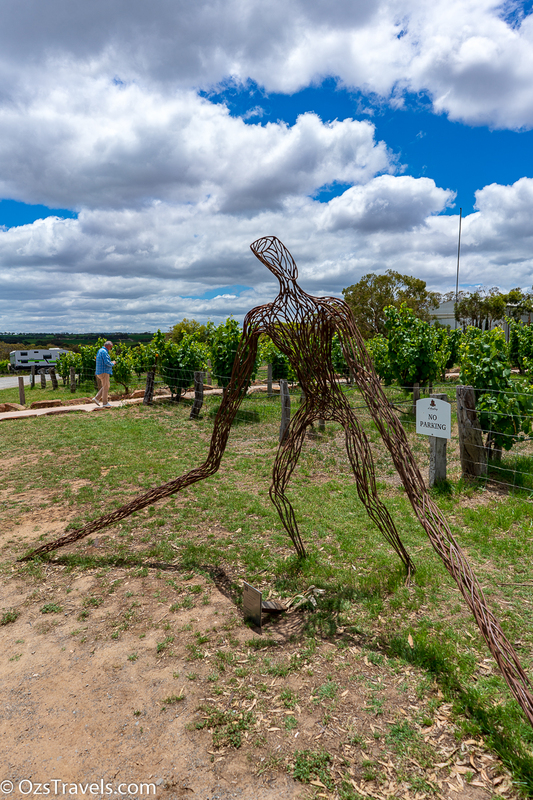 1996 was a big year for d’Arrenberg, they renovated the homestead and established d’Arry’s Verandah restaurant, they also wine the South Australian Wine of the Year for their 1994 Dead Arm Shiraz. 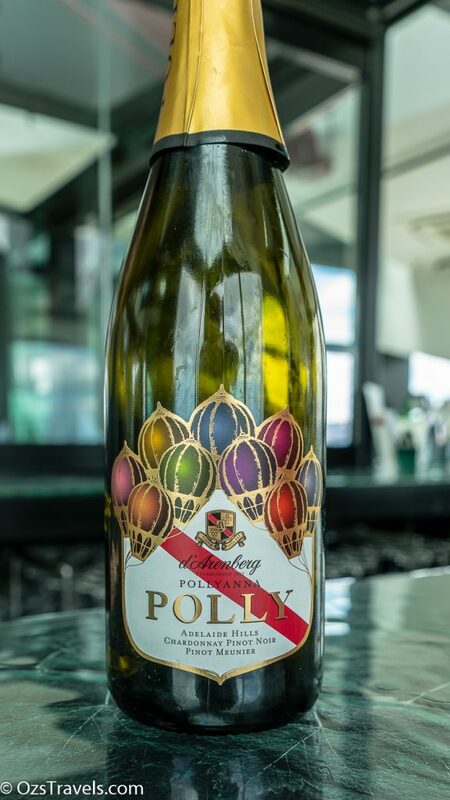 Their 1994 Noble Riesling was also the runner up in the Sweet Wine category of the SA Wine Awards. Chester is named the inaugural Winemaker of the Year in 1998 by Winestate Magazine. 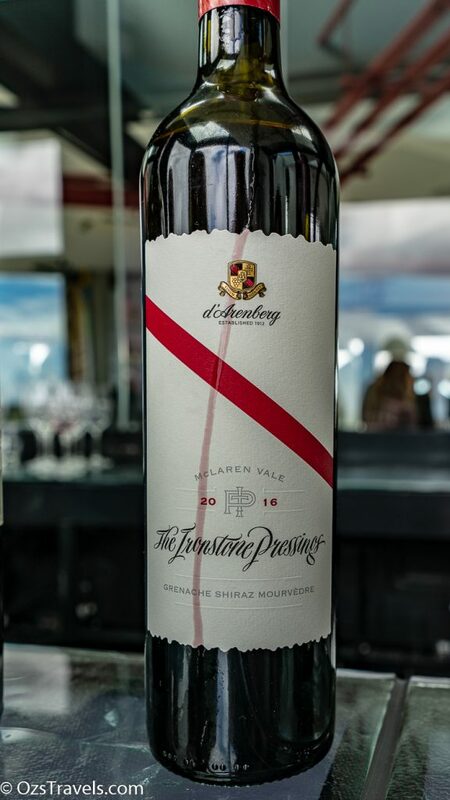 2003 is the year that d’Arenberg is named the International Winery of the Year at the San Francisco International Wine Competition. d’Arenberg wins the inaugural Len Evans Memorial Trophy in 2004. The Len Evans Memorial Trophy is awarded to the wineries who have consistently excelled over the previous five years. 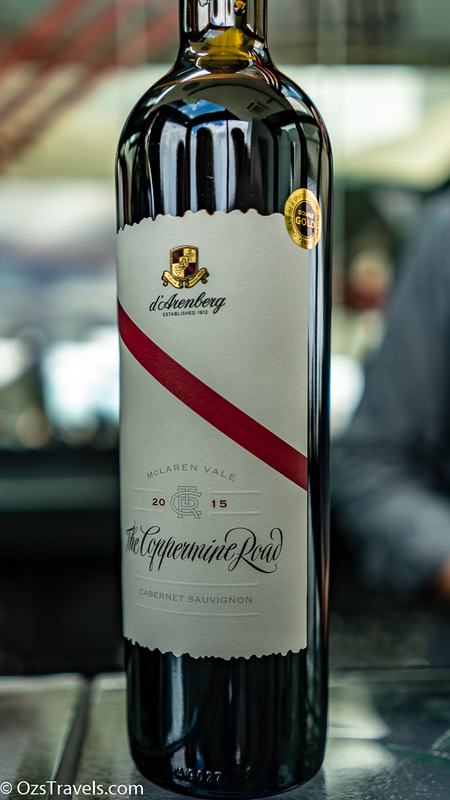 In 2005 d’Arenberg is awarded World Winery of the Year at the Vino Awards. The Dead Arm Shiraz is included in the Langton’s Classification in the Excellent category. 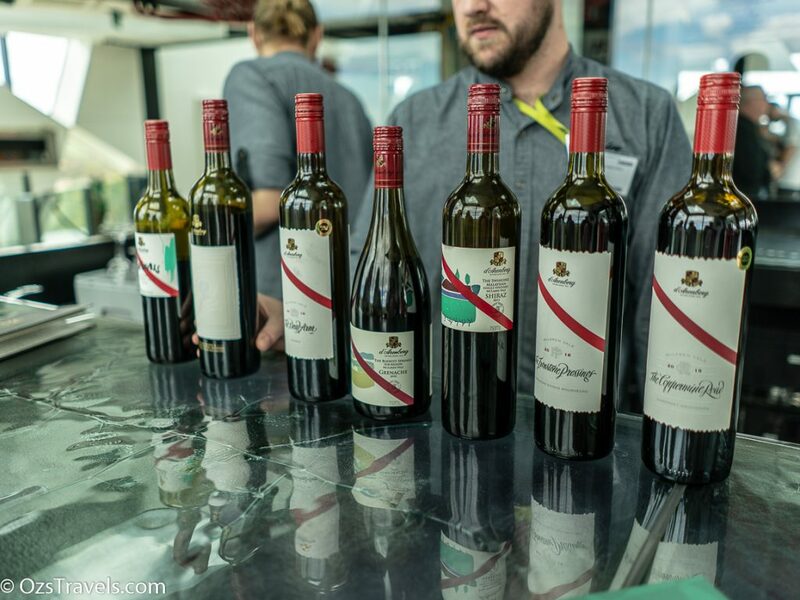 Australia’s First Families of Wine is established in 2009 and the Osborn’s are named as one of the 12 families. 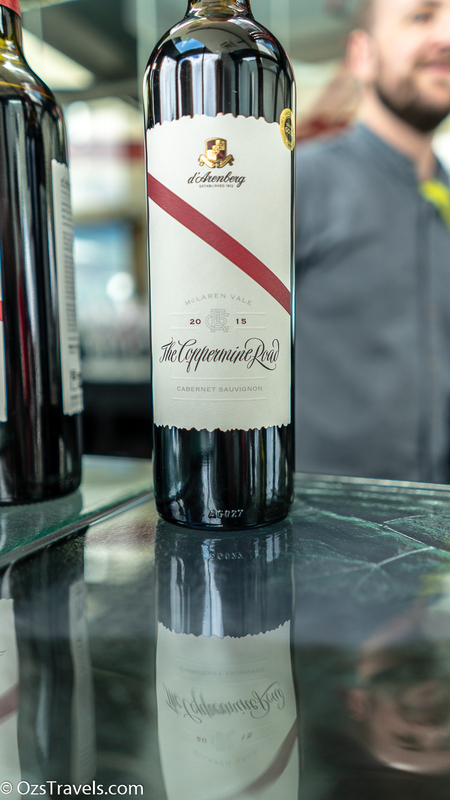 2010 d’Arenberg is named Winery of the Year by Wine and Spirits Magazine in the US. of the Langton’s Classification, the Outstanding Category. 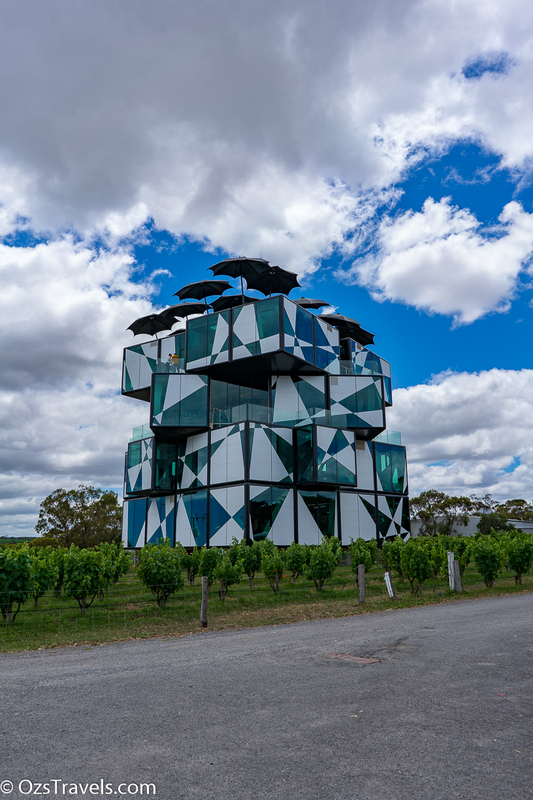 2014 is the year that d’Arenberg is added to the Wine and Spirits Magazine USA’s Hall of Fame and also included in their top 100 Wineries of the Year list. 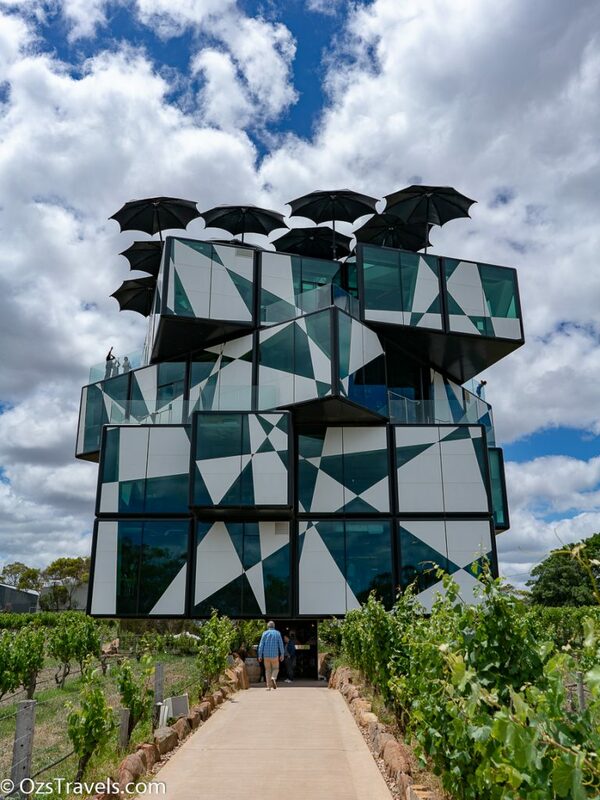 2017 is the year that the d’Arenberg McLaren Vale Cube is opened to the public. 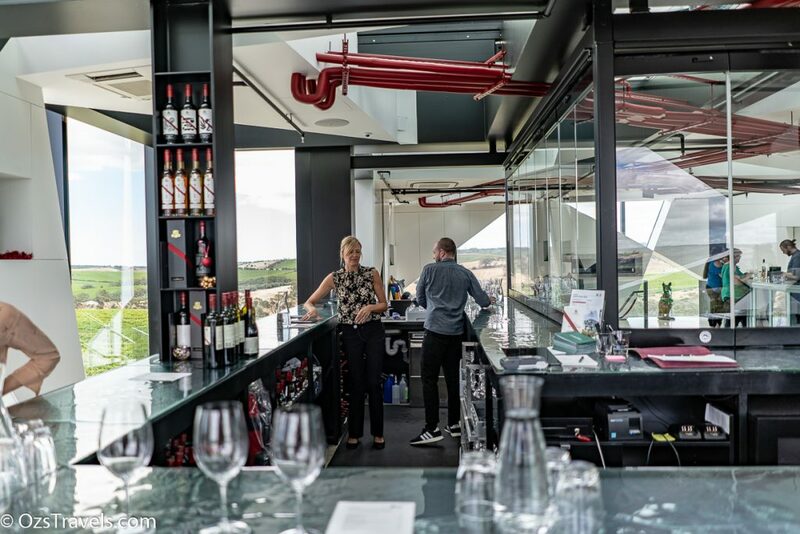 2018 Oz’s Travels first visit to d’Arenberg McLaren Vale Cube, well just the first the fourth floor, the tasting room. 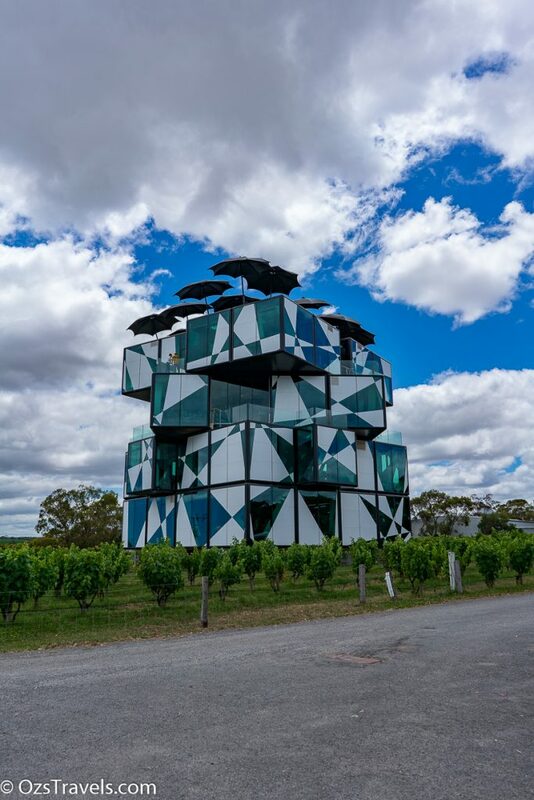 Unfortunately we did not have time to go through the entire experience of the Cube. It is definitely worth the time, effort and dollars to go through from bottom to top. Will definitely be back. Vivid bright light straw in appearance with a light bead of small bubbles. 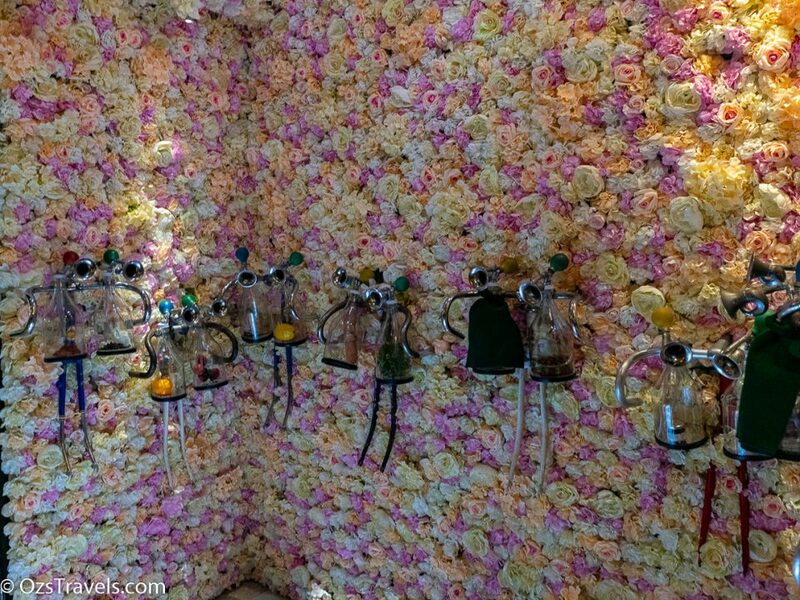 The wine has a perfumed nose of orange zest and citrus aromas. The elegant complex palate has mineral, lime and lemon flavours with an enjoyable medium finish. 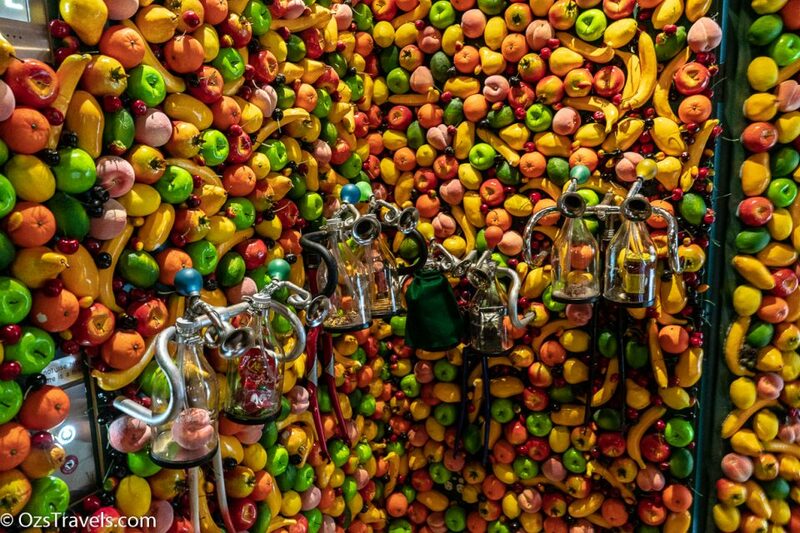 "The Pollyanna principle is the tendency for people to remember pleasant times more accurately than unpleasant ones. Chester’s mother, Pauline, was a living testament to this truth, always looking on the bright side of life. 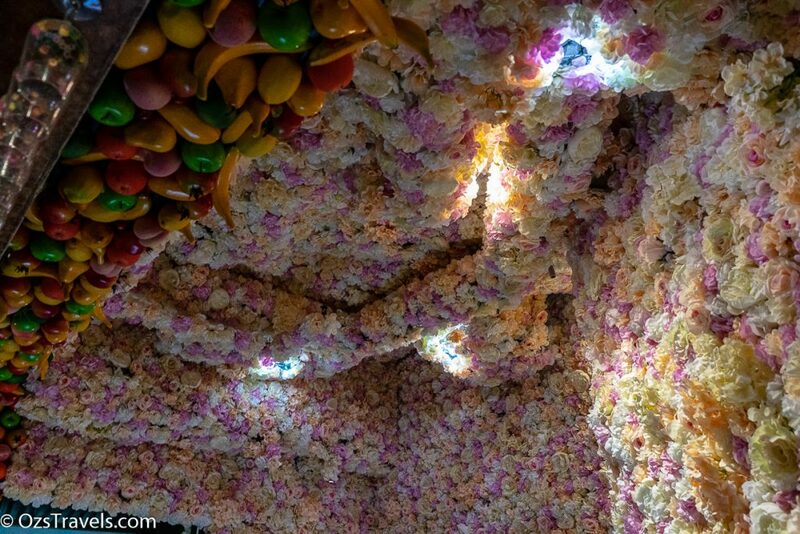 An eternal optimist, she was known to family and friends alike as Pollyanna Polly." Bright light yellow in appearance with powerful mix of lychee and pear aromas. It has a bold palate with an enjoyable medium finish. 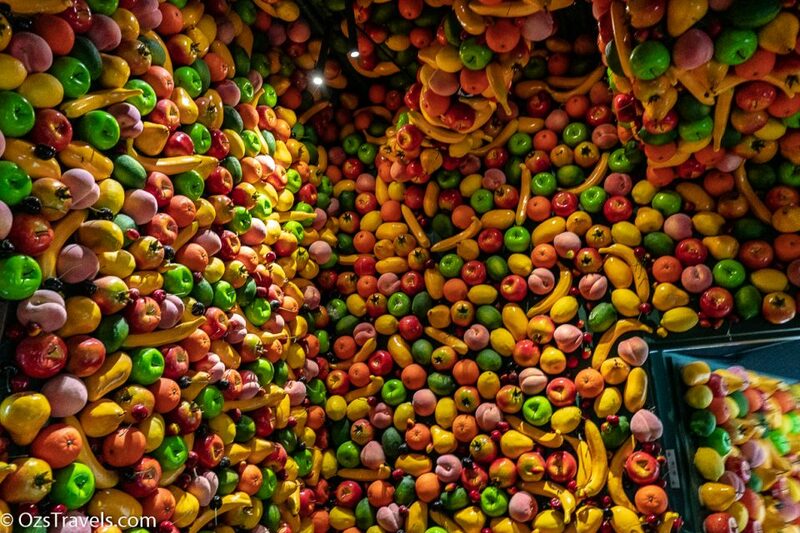 Needs food, but still enjoyable. The first crop of Roussanne from the 2000 vintage was covered in tiny 'Money Spiders'. Popular belief is that kindness to these creatures will bring good luck, so Chester refrained from sending the spiders to their death. 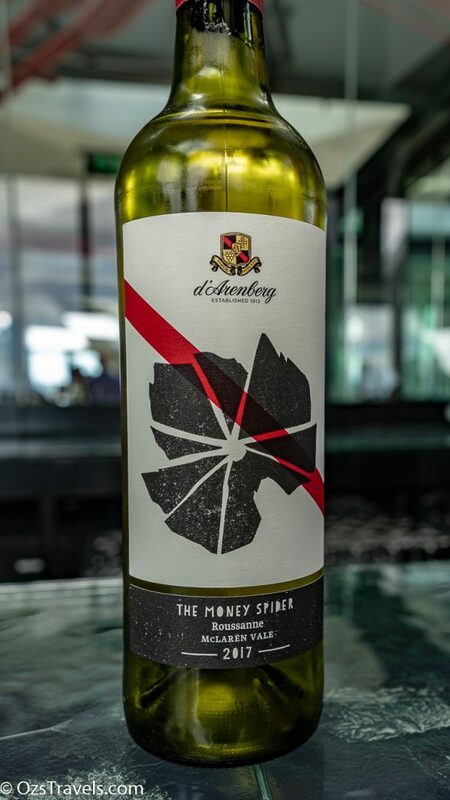 By the next year the Money Spiders had relocated, making the first release of this wine in 2001. Vivid youthful medium deep garnet in appearance with a pleasant combo of stone fruit and fruit cake aromas. The medium-bodied palate is complex with savoury tannins and a medium length finish. 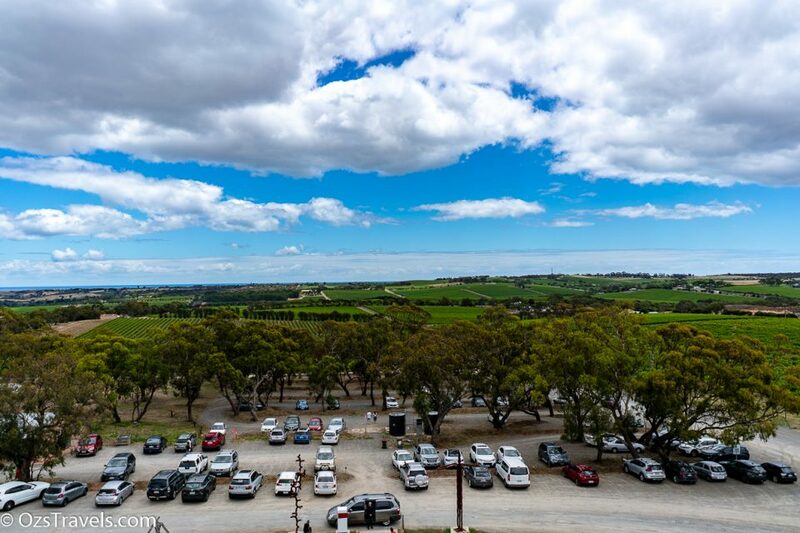 This part of McLaren Vale was surveyed by William Greig Evans who noted the many natural springs. The Blewitt part of the title was in honour of his wife, whose maiden name was Blewitt. Vivid medium-deep garnet in appearance with a complex mixture of blackcurrant, black pepper and eucalypt aromas. The medium-bodied palate is savoury with firm developing tannins and a medium-long finish. Youthful deep crimson in appearance with a restrained mixture of stone fruit and fruit cake aromas. The medium-bodied palate is complex with savoury tannins and a medium length finish. Rich mid-depth garnet with red-brick edges in appearance with a complex perfumed combo of blackberry, dark fruits, spice and floral aromas. The complex palate is layered with silky developing tannins and a lovely long finish. A great wine, will definitely improve with age. 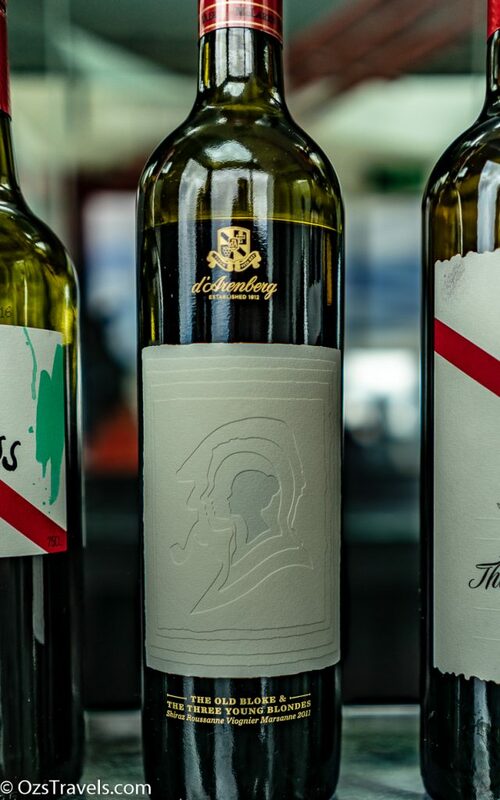 The Old Bloke is a Shiraz dominant blend with Roussanne, Viognier and Marsanne, three white Rhone varieties that d'Arenberg planted in McLaren Vale in the 1990's. 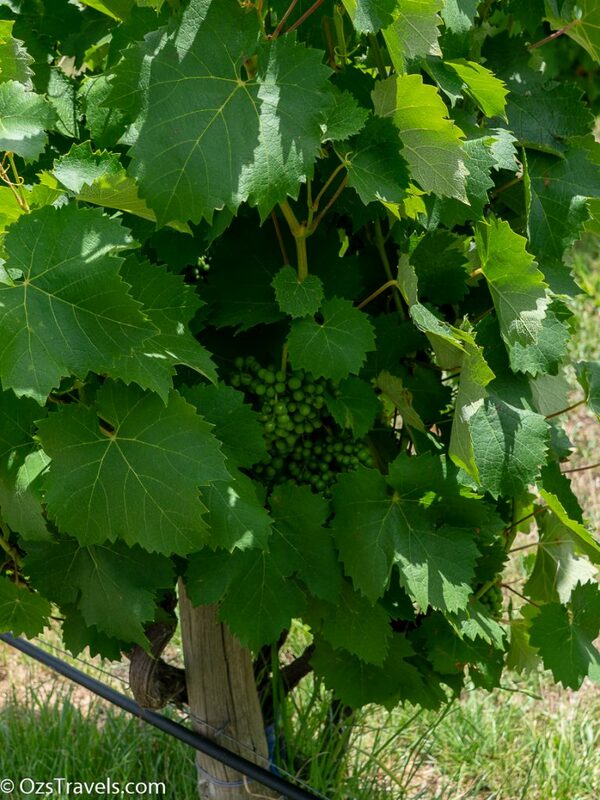 These 'young blondes' add fragrance, spice and length to the 'old bloke', which is sourced from d'Arenberg's oldest Shiraz vines. Some might joke that the old bloke is Chester, and the three young blondes are his daughters, the fifth generation who will carry on the d'Arenberg tradition. Each of these title characters are represented on the label as a cut out silhouette. 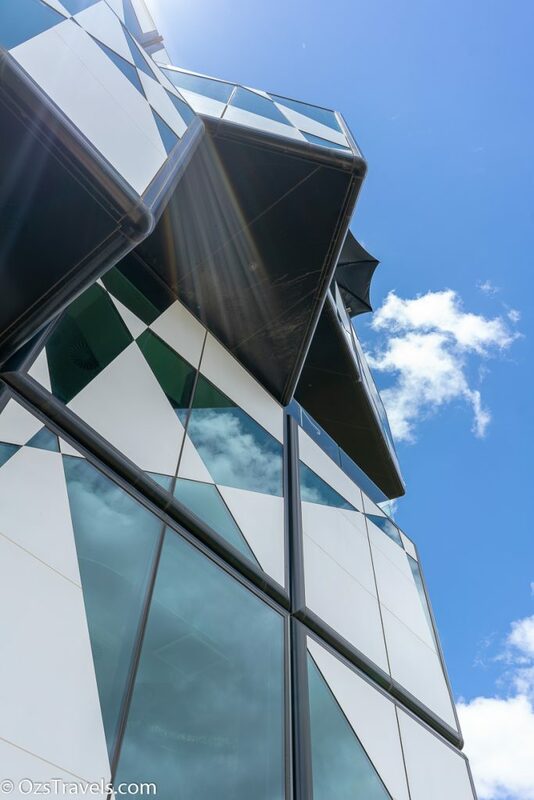 Much like the wine itself, the four personalities are 'blended' together by being overlayed one on top of the other, each creating a window to the next and achieving an effect of tactility and depth. Rich deep crimson in appearance, with a pleasant combo of floral, mineral and asian spice aromas. The complex palate is layered with lithe tannins and a medium-long finish. An interesting wine that, IMHO, will improve with patience. 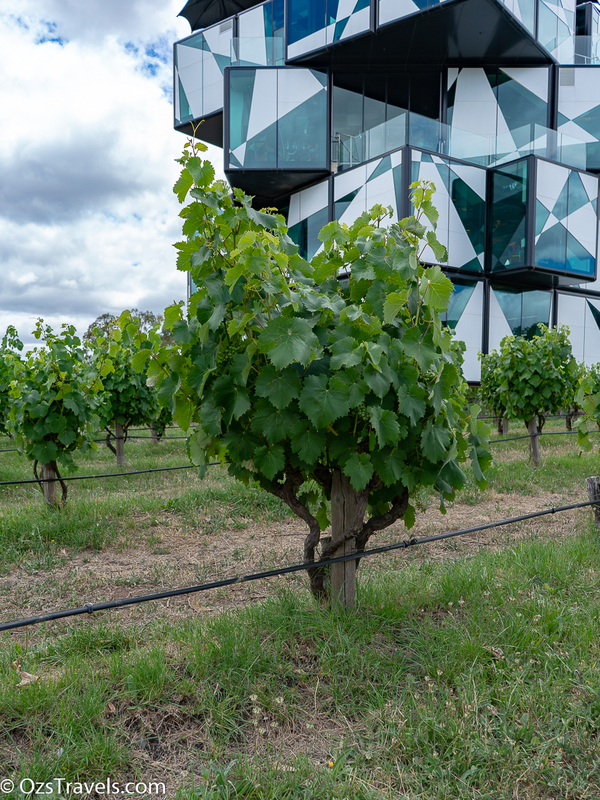 This vineyard is next door to the vineyard where the Little Venice grapes are sourced from and the difference between the two wines is distinctive. An old shearing shed on the property is home to tiny fruit bats that live in the old hessian wool sacks. Vivid deep crimson in appearance, with a combo of plum, cedar and spice aromas. 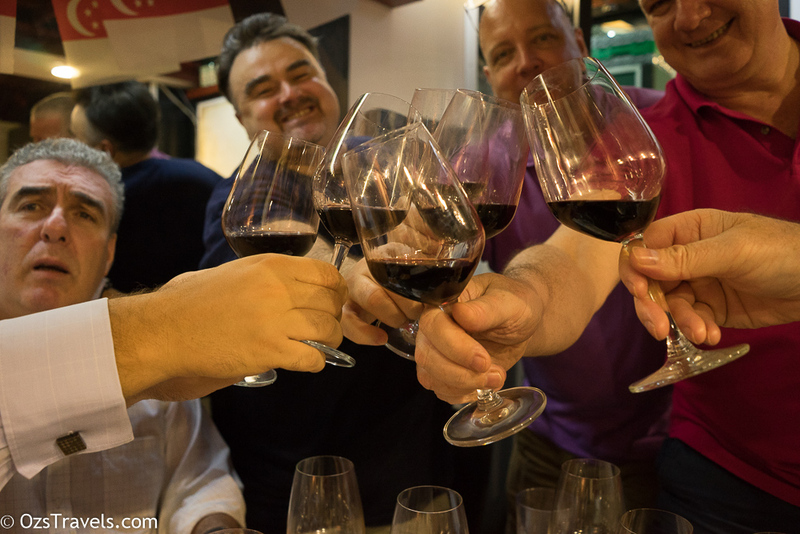 It has a savoury palate with firm evolving tannins and a lovely long finish. 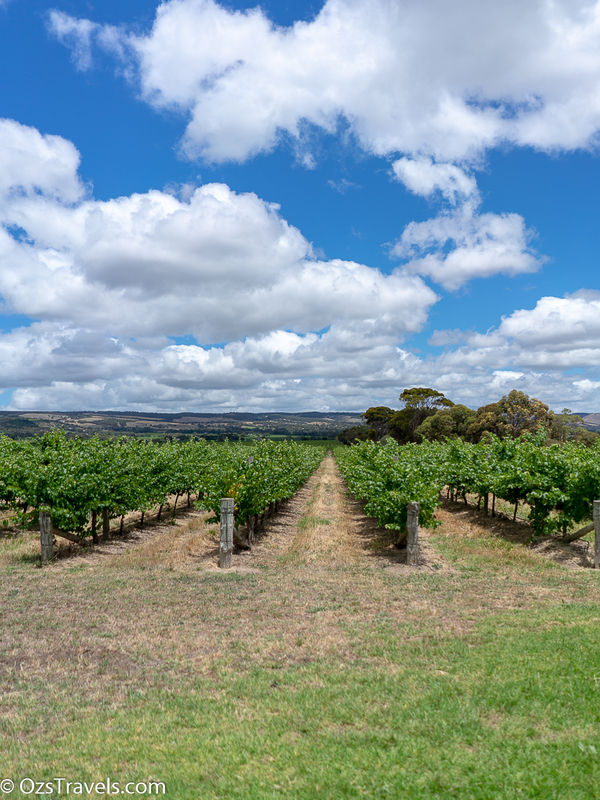 This vineyard is next door to the vineyard where the Fruit Bat grapes are sourced from and the difference between the two wines is distinctive. Fourth generation winemaker Chester Osborn was in Venice when this block was purchased. The land nearby has a spring-fed dam providing an abundance of water and inspiring its name. d’Arenberg offers multiple levels of tasting experience, ranging from the entry wines up to their premium wine selection. 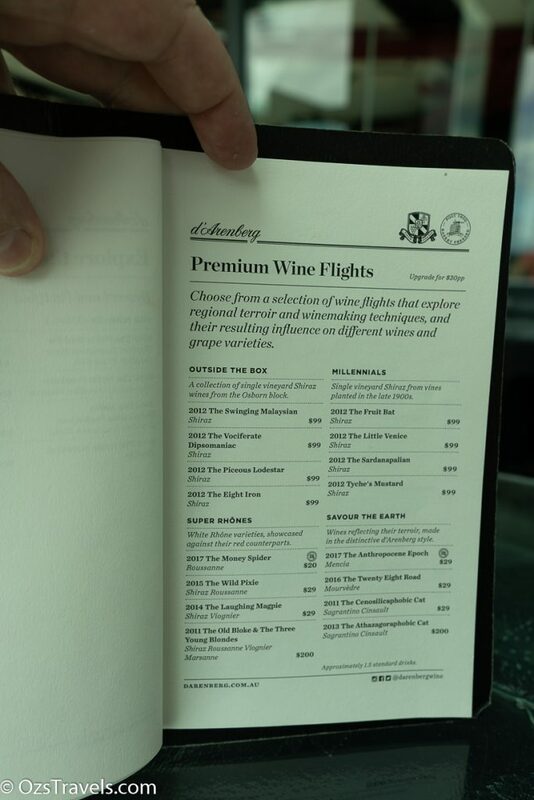 I would recommend spending the extra for the premium wine flight, that way you can try anything that they have on offer in the tasting room. Also it is a good idea to book, the place does get pretty busy. If you are looking to have a meal there I have been told it is very good and as you would expect they do wine pairing along with the degaustation menu. Something I will do next time (I hope). 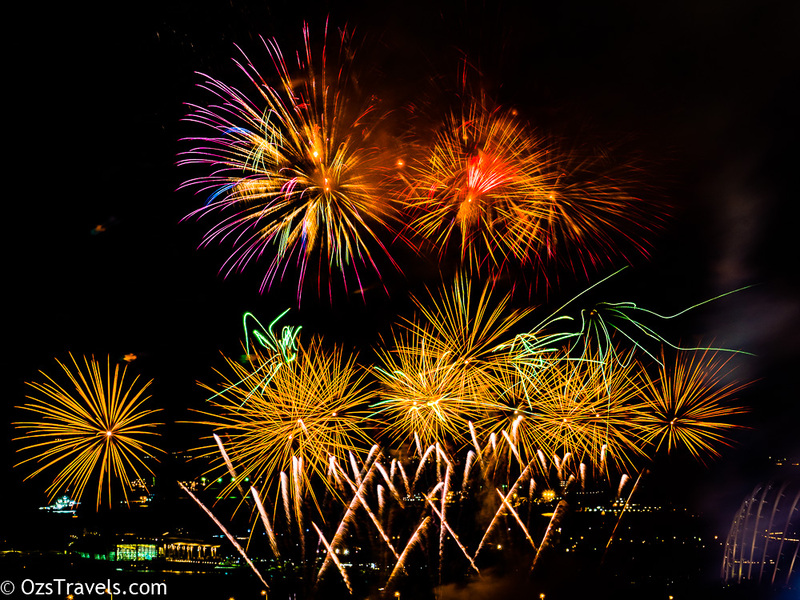 Happy New Year and All the Best for 2019, may there be many more great wines ahead! 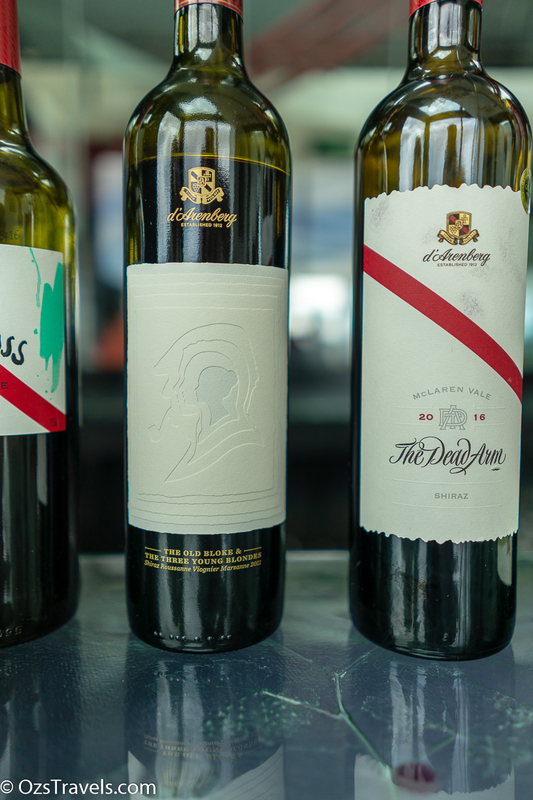 Some of the first Aussie wines I ever tasted were from d’Arenberg. 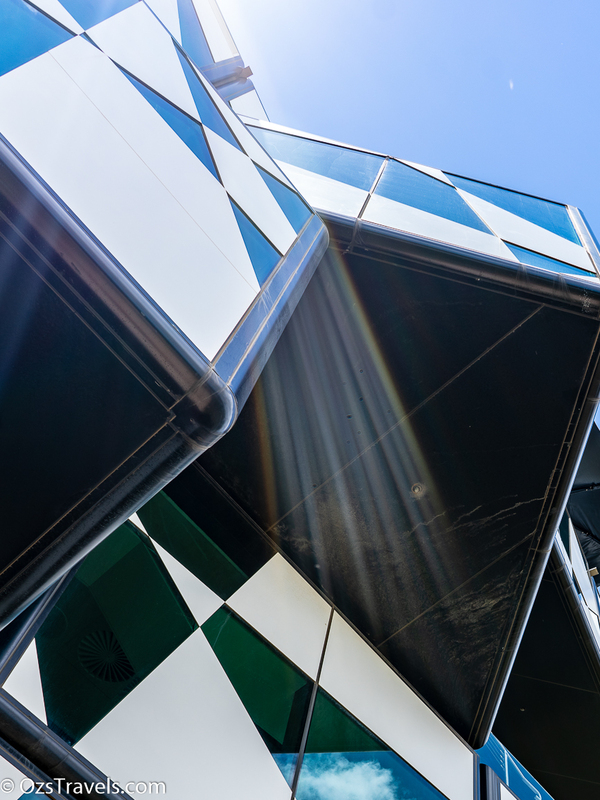 Love The Cube. Was there around Easter. They do make some great wines. McLaren Vale is a great region. 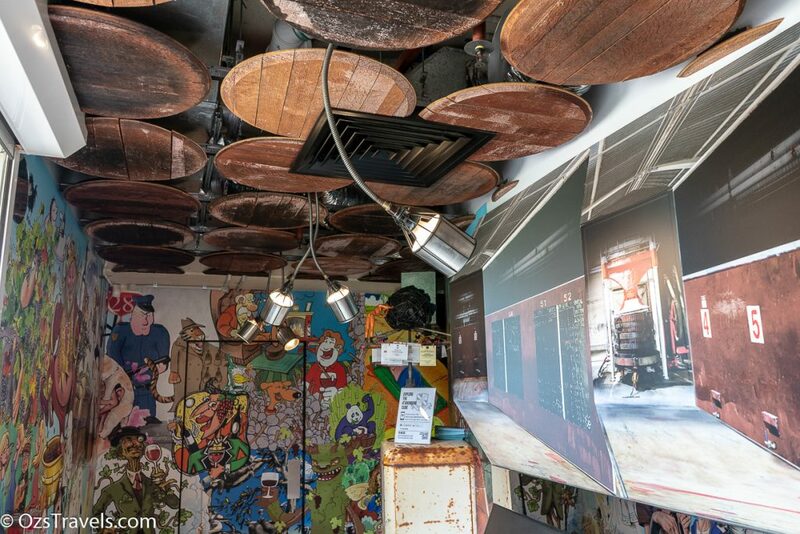 I need to go back and spend more time exploring, might have to plan for that next Christmas including the degau in the restaurant.